In her final weeks, she was comfortable. 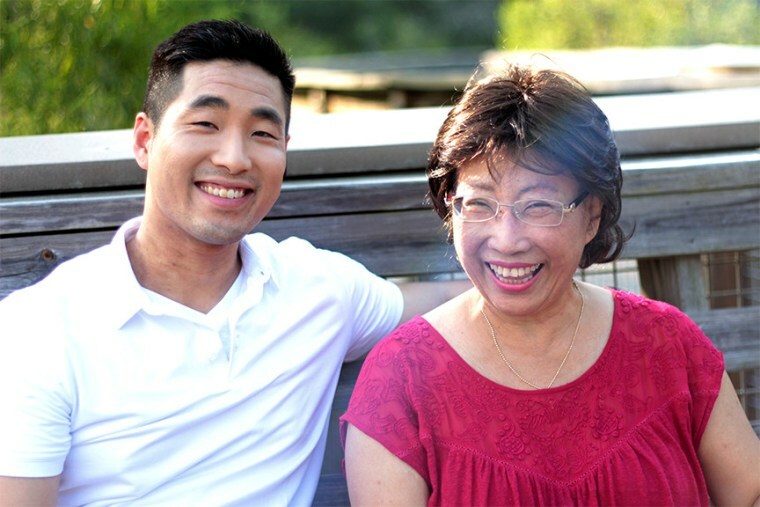 “The opportunity she had to really spend her final years in peace with the family — you know, I think it’s an opportunity that every Georgian deserves,” Park said. “While we still have not expanded Medicaid to cover more than half a million Georgians, that’s still a fight that I’m continuing,” Park told NBC News. 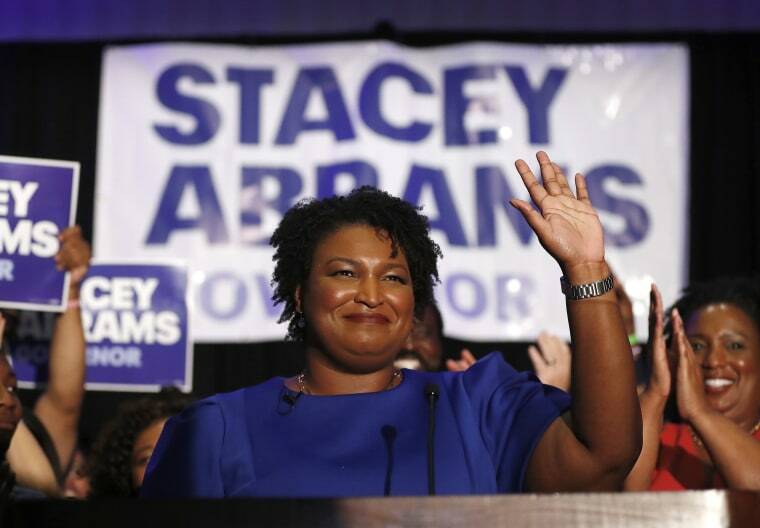 “She’s one of the few Democratic candidates in Georgia who understands the importance of building a diverse coalition and harnessing the diversity that exists in the State of Georgia to move us forward,” Park said. And he thinks she is going to win. Polls show a dead heat between Abrams and Brian Kemp, the Republican nominee. 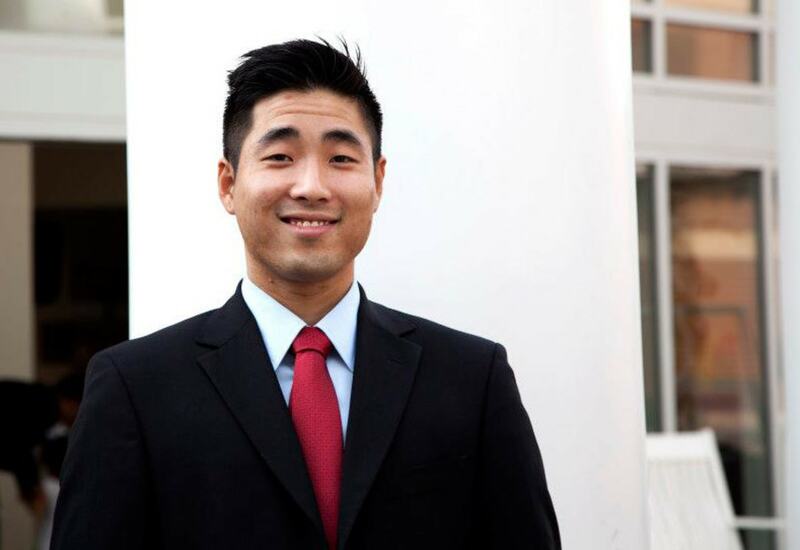 “I don’t think a speaker, let alone a Republican speaker, has ever uttered those words, so I felt very welcome,” Park said. Single Gays in Boston ― Put Your Hands Up!